DSSP is happy to announce a visit by John Sullard, President Emeritus of the Dzogchen Shri Singha Foundation. 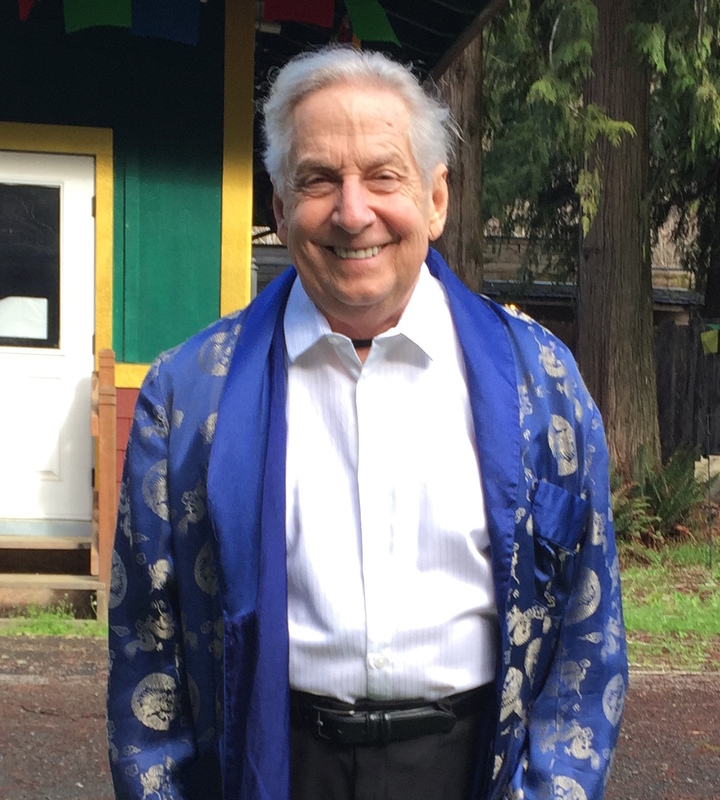 John will join our sangha for a special teaching entitled, “Creating Joyful Sangha.” Come learn from John’s many years’ experience leading both worldly and transcendent organizations – everything from cities to sanghas. John will inform us about the many joys – and responsibilities – of participating in and leading a Buddhist community. *Please note the extended time.